Several years ago, I came across a Humans of New York post in which a woman talked about her experience writing a journal as part of an English class in high school. At first, she wrote all the required entries the night before, but after a while, she became in love with writing and continued to keep personal diaries all her life. I had recently read The Freedom Writers Diary by Erin Gruwell, so I felt inspired to up my own journaling, but more so to teach a class where I could make writing a diary an assignment. This Spring my opportunity has arrived with the Writing Through Literature: Composition II class I am teaching at La Guardia Community College as a Mellon Humanities Alliance fellow. My syllabus opens with an invitation: “Writing is a craft and it will improve greatly if you commit to a regular practice. I invite you to spend the next three months writing a little each day.” And the diary is precisely the tool I use to help my students acquire this daily practice. I have framed the assignment as an easy way to improve the final grade in the class by doing a small amount of work daily. This way, I give credit to perseverance and I encourage students to gain a habit. More importantly, I model an appreciation for writing beyond the academic realm and connect it to a personal experience of self-reflection. Students are required to write at least five days a week. Each entry should be dated and have at least five sentences. I check the journal once a month (three times in the semester) and I do not read the entries, but just count them in front of them. The assignment is low-stakes, as it counts 10% of their final grade. the semester: at least five days a week, at least five sentences each day. to show me these pages at the beginning of each month. However, I will not read them, as they are private. On the first day of class, I brought a brand new notebook from MUJI for each student. 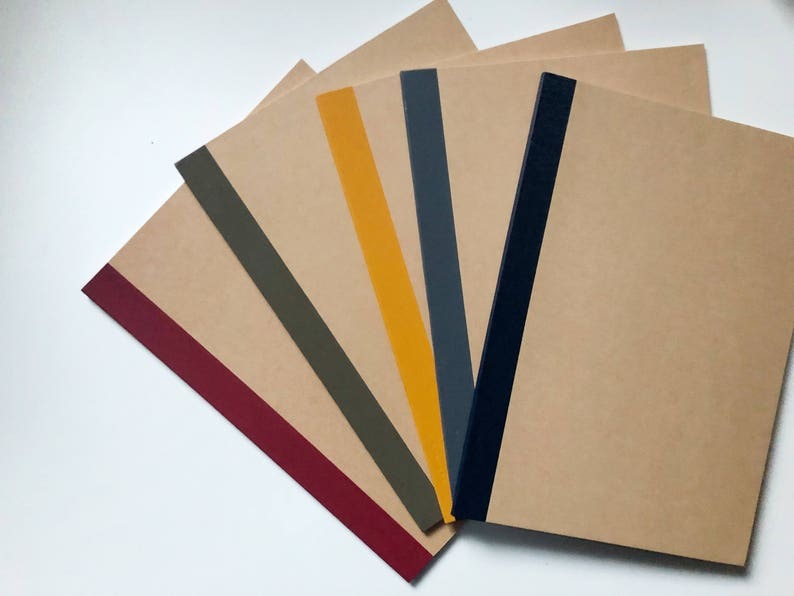 These notebooks are inexpensive when bought in bundles and they are original and inspiring. They are very light and easy to carry in a bag or folder. We ended the first class writing the first entry of our journals (yes, I got one for myself too!) and after class one student approached me to say that he had always wanted to have a journal but never came around to doing it. I have twenty-seven students and we meet once a week, on Friday afternoons, for three hours. We have created a lovely community of learners, in which all are encouraged to participate and to trust that their ideas are valuable and important. We spend the last hour of class in the computer lab writing and sharing our work, as I believe it is important to develop this habit together and see each other’s growth during the semester. The time in the lab is peaceful and nurturing, as we have developed tools to read each other’s papers and give specific feedback about different aspects of their writing, focusing on grammar, content, literary analysis, or structure. Students work alone or in pairs, they have quiet conversations about the assignments, and have time to discuss doubts are ideas with me. In the fifth class of the semester, I asked them to bring their journals for the first review and I was happy to see their personalities reflected in them. Some had each entry neatly written in different colors. Some had one entry per page. Some had written well beyond the twenty-five required entries. Some had all the entries cramped together with almost illegible handwriting. A student who was absent the first two weeks had been using a different notebook in which she had been writing long entries and poems since the first day of the semester. The one thing they all had in common was a certain sense of pride. I don’t know if my students will continue journaling after this class is over, but I hope that this experience will help them find the joy of writing.